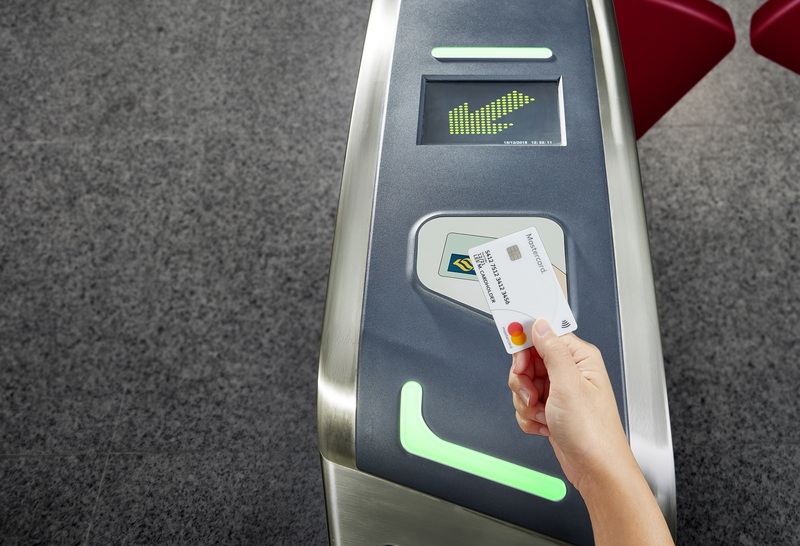 Singapore, 31 March 2015 – MasterCard has revealed that consumers across Asia/Pacific are embracing contactless payments, with the number of unique contactless users (or tappers) in 2014 growing by 49% year-on-year (YoY), in comparison to 2013. Australia leads the way with nearly two-thirds of all MasterCard in-store transactions being contactless. MasterCard Australia also experienced a 45% growth for unique tappers between 2013 and 2014. Singapore is fast gaining on Australia. MasterCard Singapore recorded an all-time high for contactless payments, driven by the number of MasterCard contactless users in the country, which more than doubled in 2014 compared to 2013. Hong Kong has also seen the benefit of a strong marketing push with the growth of contactless transactions more than quadrupling in 2014 YoY. New Zealanders are increasingly using contactless technology. MasterCard research cites that eight out of ten of users say it’s because the technology saves time (62%) and is convenient and easy to use (58%). Predominantly cash-based in the past, developing markets have had a definite shift to new payment technologies, with mobile Point of Sale (mPOS) being one of the key drivers across Asia/Pacific in 2014. In short, mPOS technology enables merchants to convert their smartphone or tablets into a terminal to accept payment cards. In a first for Indonesia, MasterCard collaborated with BNI and Telkomsel to offer mPOS payment services to Equity Life Indonesia insurance agents, which not only provides greater convenience but also gives their customers a safer and more secure payment experience. TaiShin Bank collaborated with MasterCard in Taiwan and took the lead in launching the first 3-in-1 mPOS terminal in Taiwan, combining contactless, chip and magnetic stripe function, and promising greater acceptance – with plastic or otherwise. In Vietnam, MasterCard worked with Sacombank to equip small merchants at Ben Thanh Market with mPOS terminals enabling merchants to accept not only cash but credit and debit card payments, a first in the market’s 100-year history. In the Philippines, MasterCard partnered with Globe to empower small and medium businesses (SMBs) to accept debit and credit card payments via mPOS, and giving them the opportunity to expand their businesses further. “Mobile devices are giving smaller merchants the capability to transform the payments experience for their customers, especially at the point of sale, as they now can accept card payments. More and more, we see small businesses and mobile merchants such as insurance agents and food delivery businesses turning to mPOS solutions to help expand their customer base and sales. This in turn is helping to displace cash in the country, paving the way for a cashless society,” Dhamodharan added.